We’re spoiled for choice when it comes to action packed days out. Even better, many of them are accessible. Get yourself booked in for this little lot during your days off. 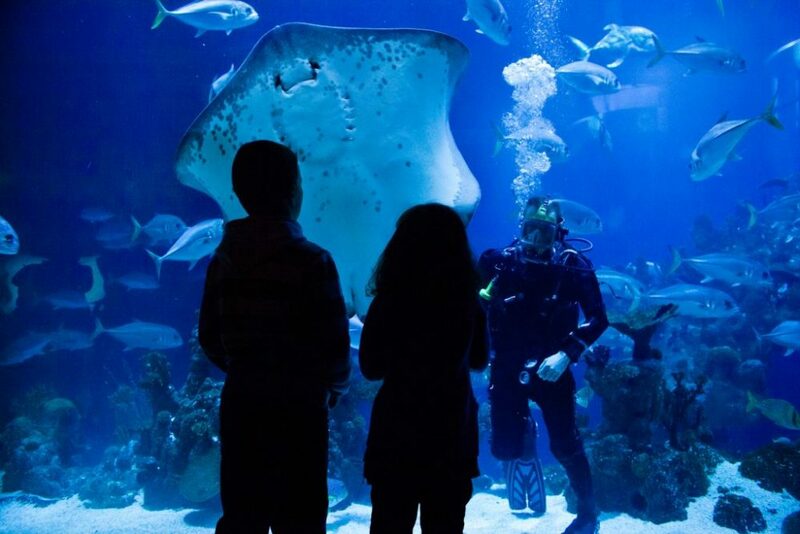 The Deep in Hull offers a great day out for visitors with additional needs. Marvel at over 5,000 amazing animals including sharks, rays, turtles and penguins on your ocean journey of discovery. 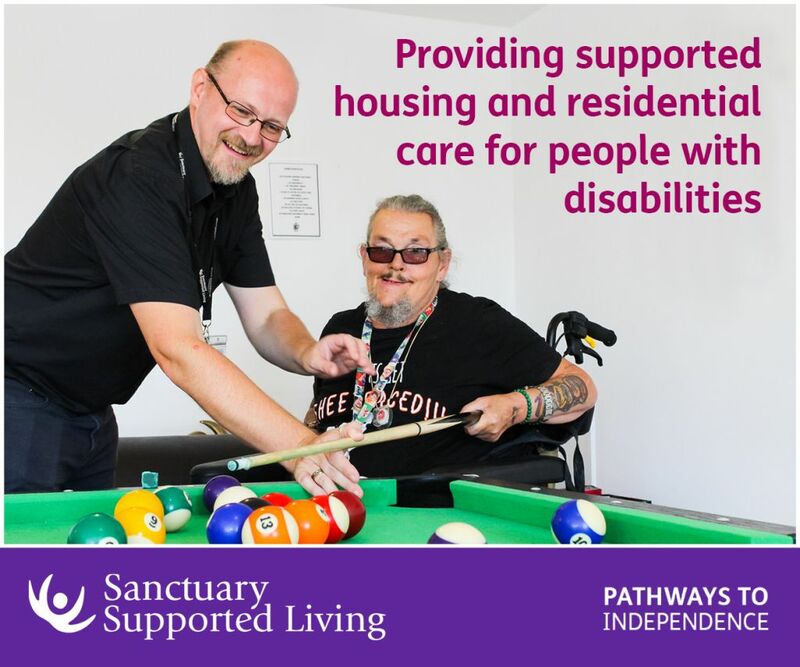 With a wide range of resources available to support their guests, including a changing places facility, mobility aids, braille and audio guides and dedicated entrance, The Deep is accessible for all. Find out more by visiting their website. 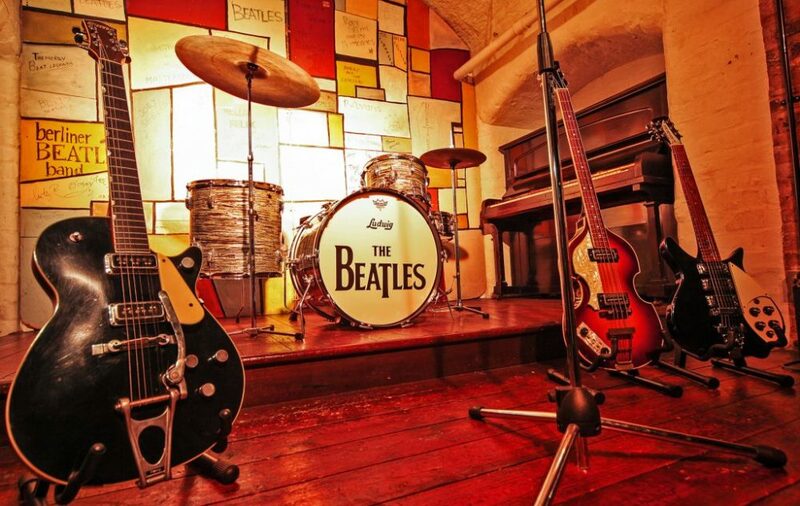 If you’re a fan of the Fab Four, then this is the museum for you. Nestled into Liverpool’s iconic Albert Dock, the museum takes you on a journey through the band’s history. The Dock has a number of car parks, with eight accessible parking spaces in total. Inside, the exhibition is wheelchair accessible and the museum has a wheelchair that can be hired in advance. Induction loops are available throughout the tour that are compatible with the audio guides, and large print gallery books can be provided in 11 different languages. Assistance dogs are also welcomed. Book your place on the website and you’ll have a Ticket to Ride. 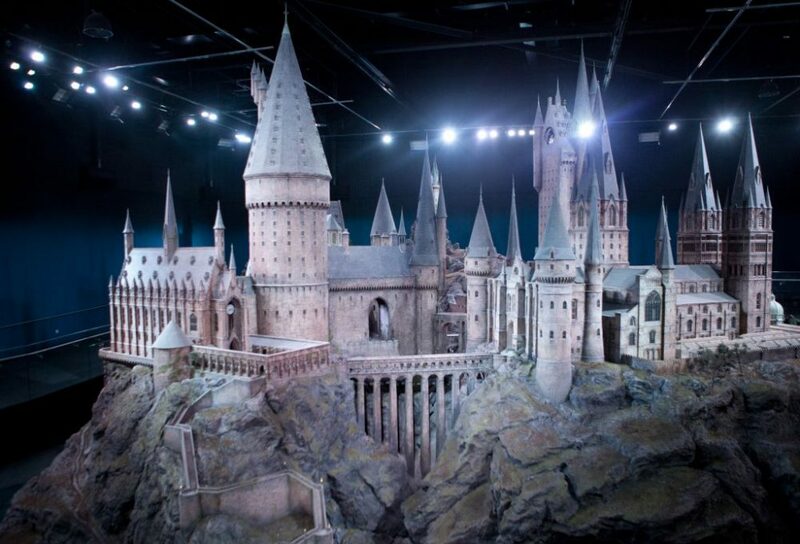 Explore the magical world behind everyone’s favourite boy wizard at the Warner Bros. Studios, just outside of London. Visit the Great Hall, Diagon Alley and the Forbidden Forest and pretend that you too can cast spells that make things levitate or make someone’s teeth grow quickly. Free tickets for carers can be applied for before visiting, and fully trained assistance dogs are welcomed on tours. Tours can be delivered in British Sign Language (BSL) at no extra cost, but must be booked at least 14 days in advance, as well as audio descriptive tours, too. Who doesn’t love the zoo? The cuddly creatures, the fresh (if slightly smelly) air: it’s great for kids and adults alike. The best news is that London Zoo is completely accessible. Land of the Lions and Tiger Territory both have lifts available for wheelchair users to access the viewing platforms, and the tarmac paths and ramps mean a smooth trip round the zoo. A limited number of wheelchairs are also available to hire for a £25 deposit, which should be booked in advance by emailing generalenquiries@zsl.org. Accessible toilets can be found around the premises, next to the aquarium, the vulture aviary and the terrace restaurant. So, get your ticket now, and see how many animals you can spot. Opened just last year, the V&A has already been hugely popular, surpassing 100,000 visitors in just three weeks. 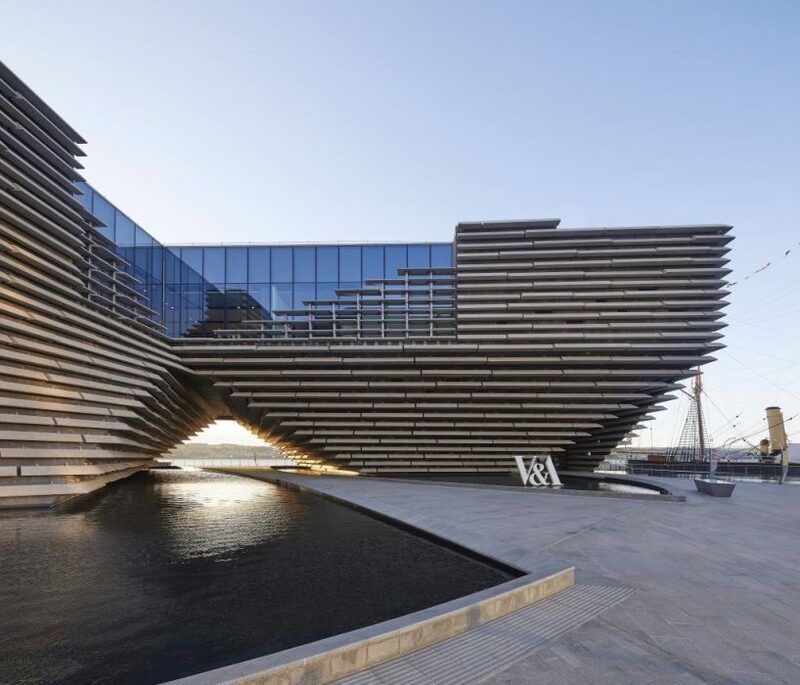 It’s no wonder, as the museum displays some of the most innovative Scottish designs, and the Ocean Liners exhibition is not to be missed. The museum has a number of accessible features in place: assistance dogs are welcome, with drinking bowls available at the information desk and a walking space just outside the entrance. 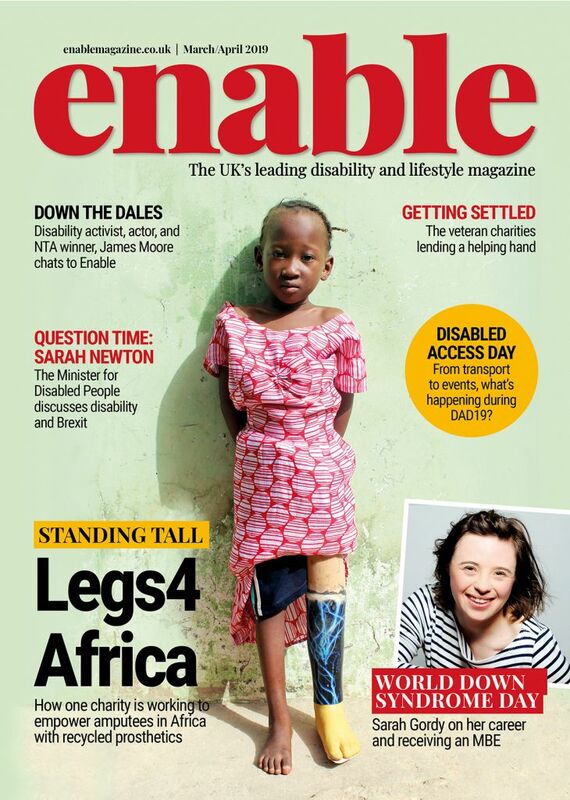 Accessible toilets are available on all floors, as are lifts. There is ample seating and portable stools are provided, too. Induction loops are available at all service points throughout the museum and there are Blue Badge parking spaces in the council car parks outside. For the science lovers out there, you can’t beat Glasgow Science Centre. The car park offers free parking for Blue Badge holders and all entrances and exits are wheelchair friendly. The museum offers autism-friendly hours between 9am–11am one Sunday per month, but if you choose to visit any other time, autistic visitors don’t have to queue. The Science Show Theatre, auditorium and planetarium all have space allocated for wheelchairs. You can also download the Glasgow Science Centre BSL app (available for Apple and Android devices) that includes Sign Language explanations of the most popular exhibits. Carers go free and assistance dogs are welcome too. Remember your lab coat. Where better to get some fresh air and wildlife than Wales? The National Botanic Garden has been specially designed to ensure all paths are wheelchair accessible. Manual wheelchairs can also be booked in advance by calling 01558 667 149. The garden provides a regular shuttle buggy which can take you round most parts of the garden. They also offer free admission to carers. Fancy a bit of an adventure? Why not try coasteering – exploring the coast of Wales at sea level, meaning you are fully immersed in the sea. The good news is, Celtic Quest can tailor each adventure to suit almost all needs and abilities. Just put on your ‘super floaty’ kit and away you go. The company has experience with a wide range of impairments, including hearing and visual disabilities, learning disabilities and physical or mobility disabilities, too; don’t let anything hold you back from this adrenaline-fuelled adventure. Are you following us on Twitter and Instagram? Make sure you do for all the latest travel info. Be the first to comment on "Accessible days out in the UK"